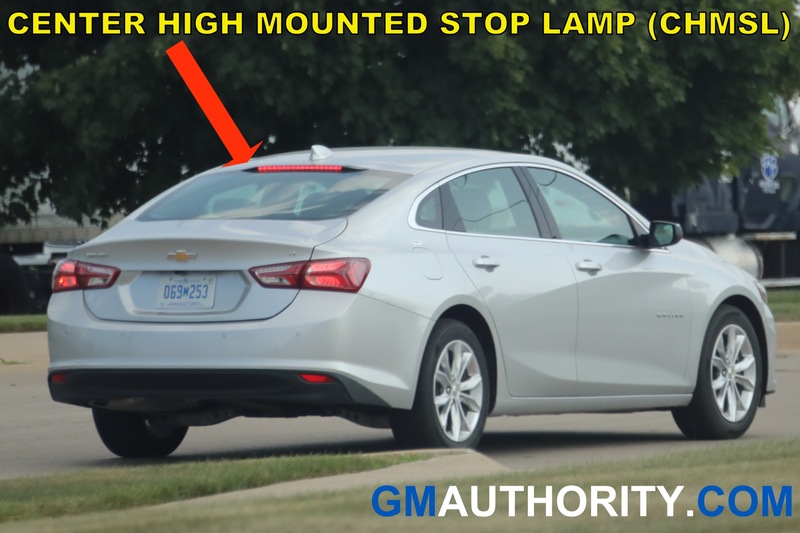 The Center High Mounted Stop Light, or CHMSL, is a General Motors lighting technology that provides a following vehicle a better indication that a vehicle ahead is applying its brakes and slowing. Unofficially known as the “third brake light”, CHMSL is typically positioned at a high point on a vehicle’s rear end, enabling a following vehicle to better see that a vehicle ahead is applying its brakes. CHMSL has been in use since 1986 in passenger cars and 1994 in light trucks. Over the long term, the technology has helped reduce rear crashes by about 4.3 percent annually, according to the National Highway Traffic Safety Administration (NHTSA). General Motors has found secondary uses for CHMSL. 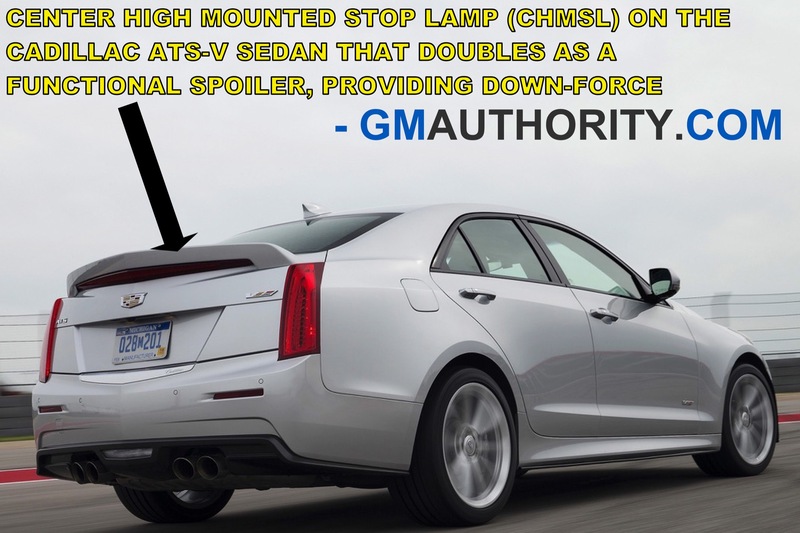 For instance, certain Cadillac vehicles like the ATS and CTS use the CHMSL on the rear decklid as a spoiler of sorts to provide downforce, thereby improving the vehicles’ aerodynamic performance. 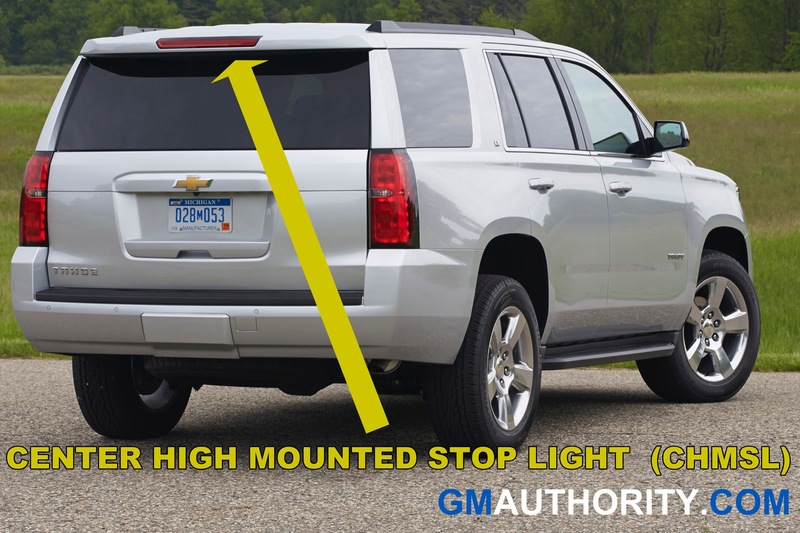 The Center High Mounted Stop Light is standard on all General Motors vehicles, with the the occasional exception of Cutaway Vans and Chassis Cab pickup trucks that are sold as incomplete vehicles.